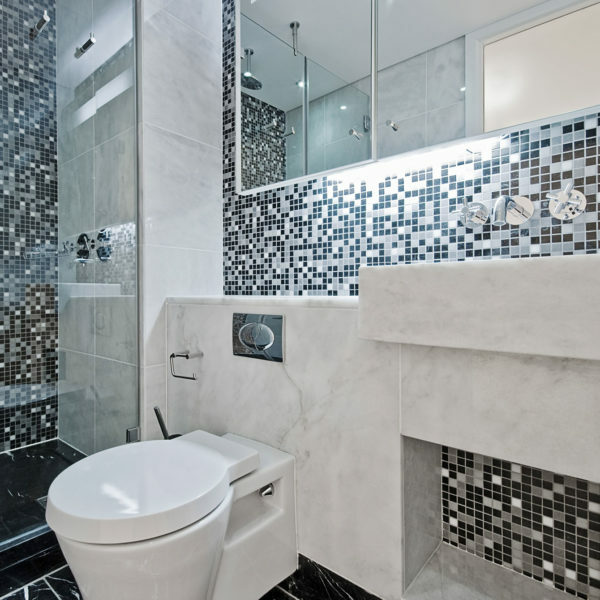 With experience in all aspects of residential and commercial tiling, we offer a fully integrated service that keeps the customer’s budget in consideration. 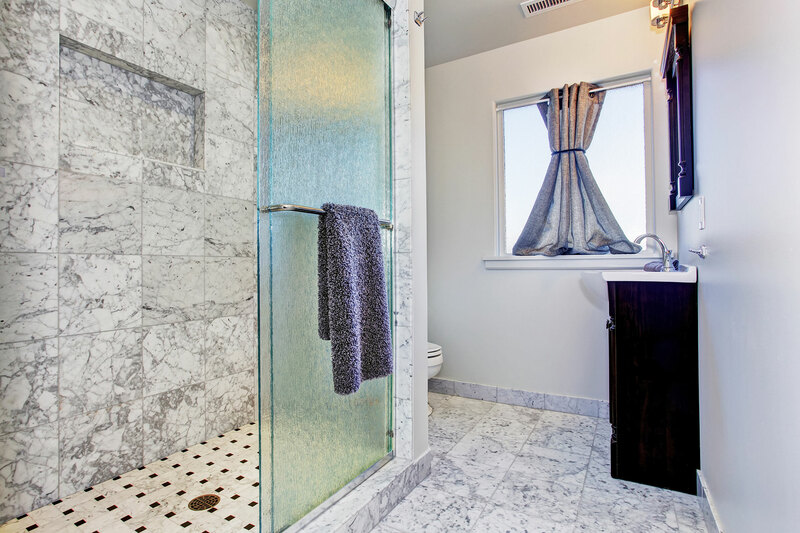 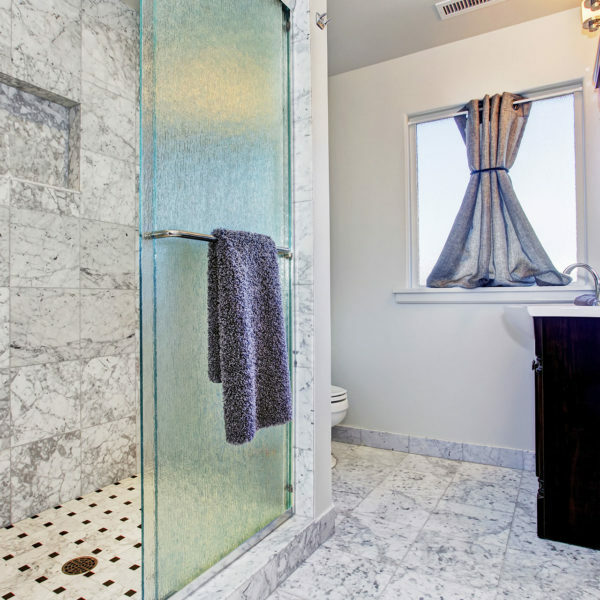 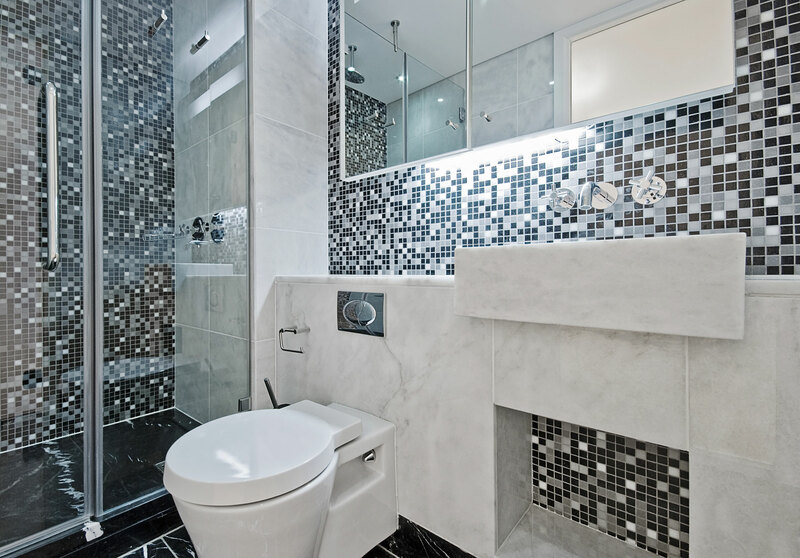 We provide excellent tiling services for your ceramic, porcelain, or natural stone tile installation projects and make your renovation dreams come true. 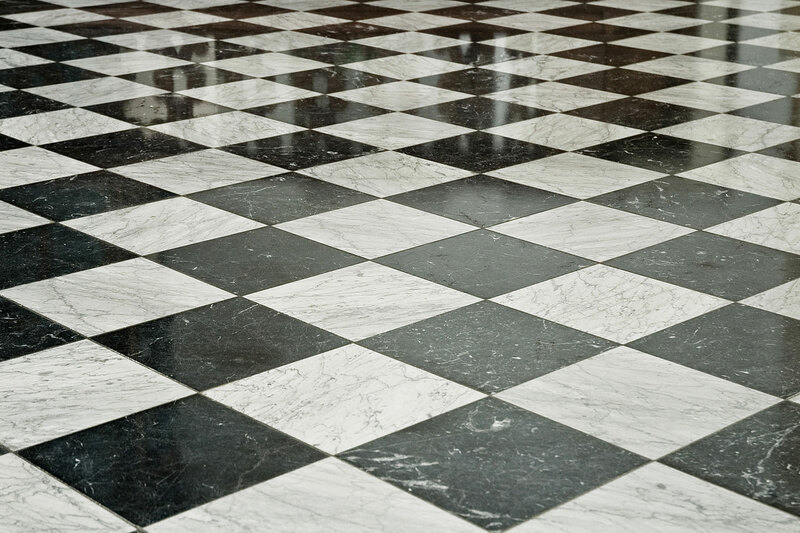 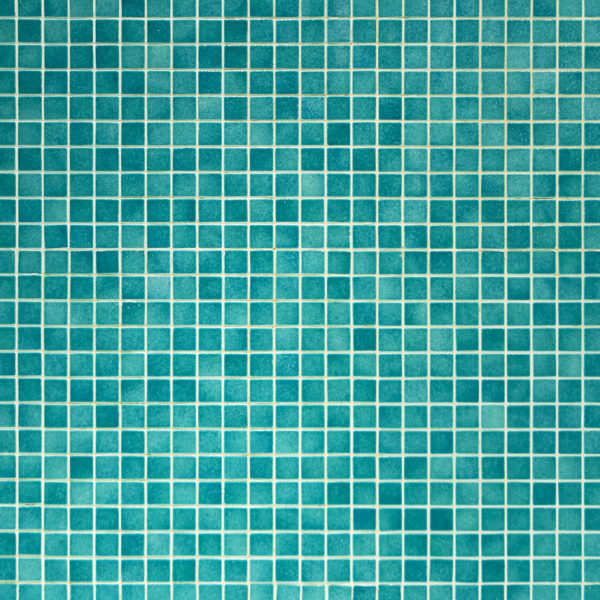 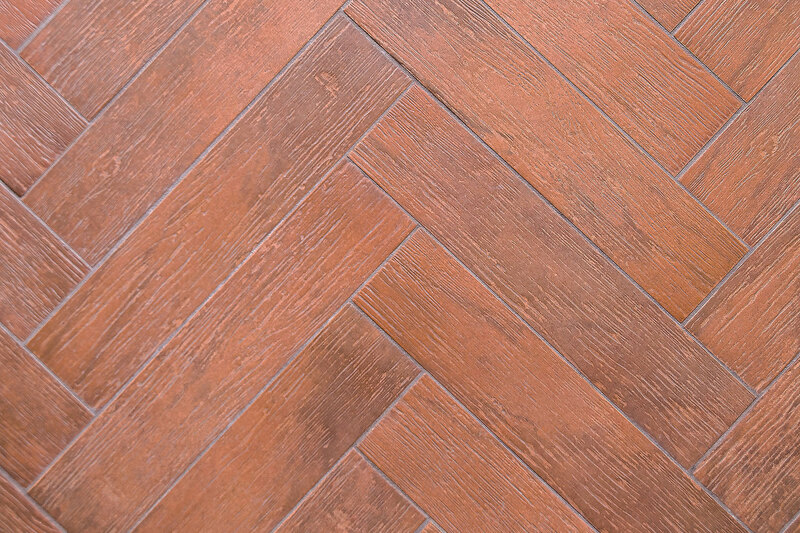 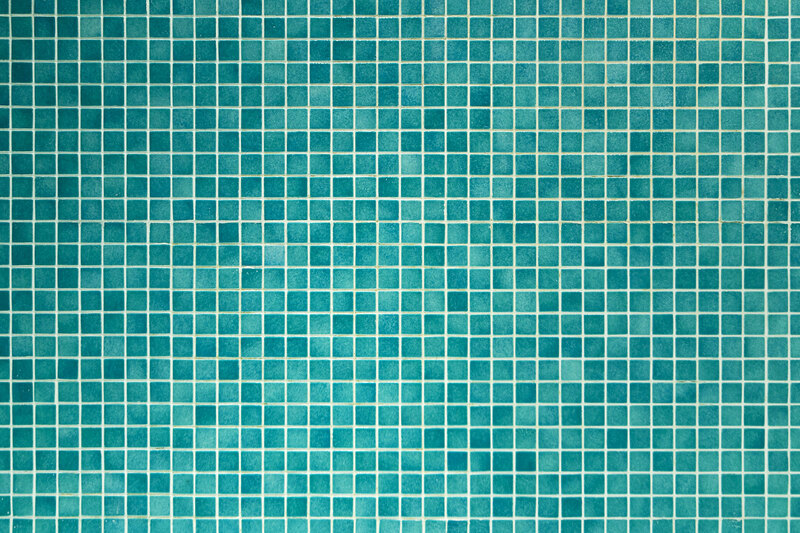 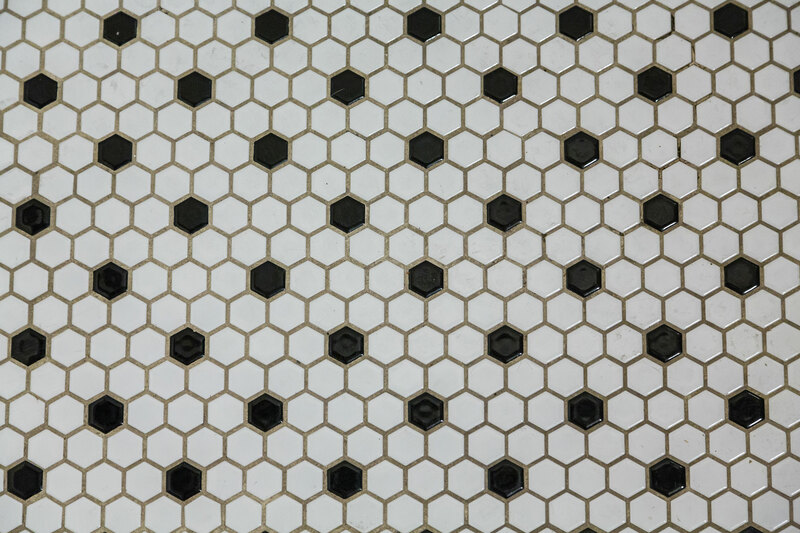 From tile installation to grout cleaning that result in precision, exact measurements and long life tile decoration, you can count on us to deliver. 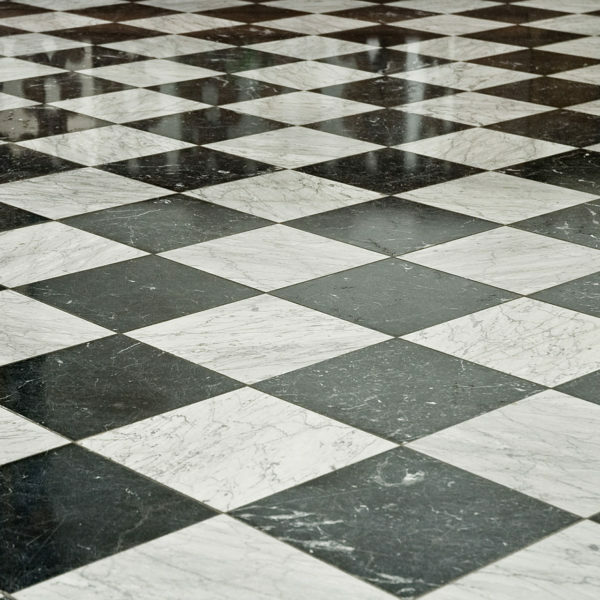 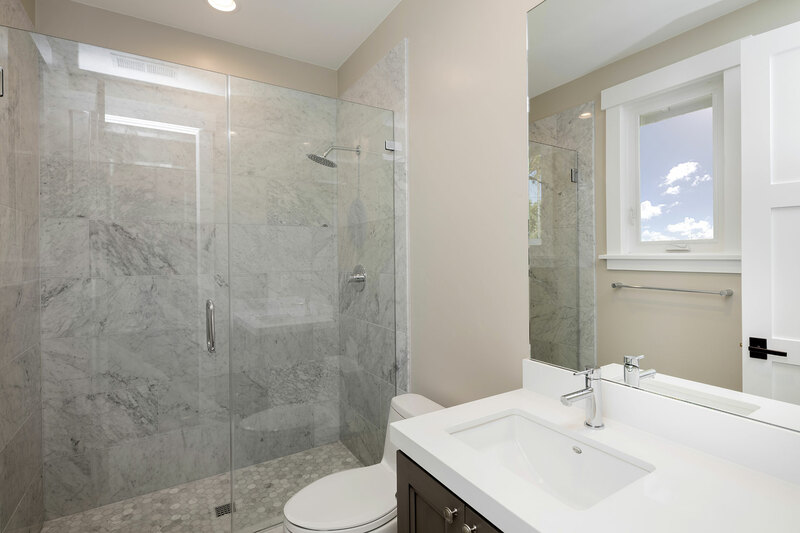 As a trusted tile remodeling contractor in Chester County PA, we approach each project with great precision and care with an aim of transforming your home to serve your lifestyle needs. 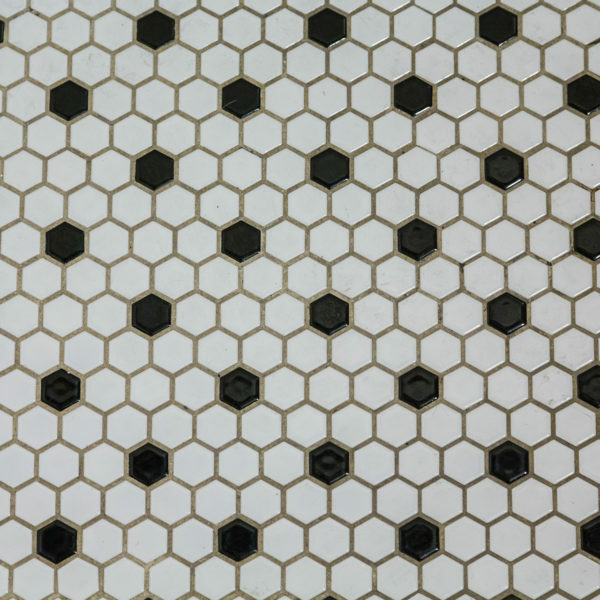 Our tiling installation experts are trained to provide top quality tile design and installation, in a timely manner, regardless of the size of the project. 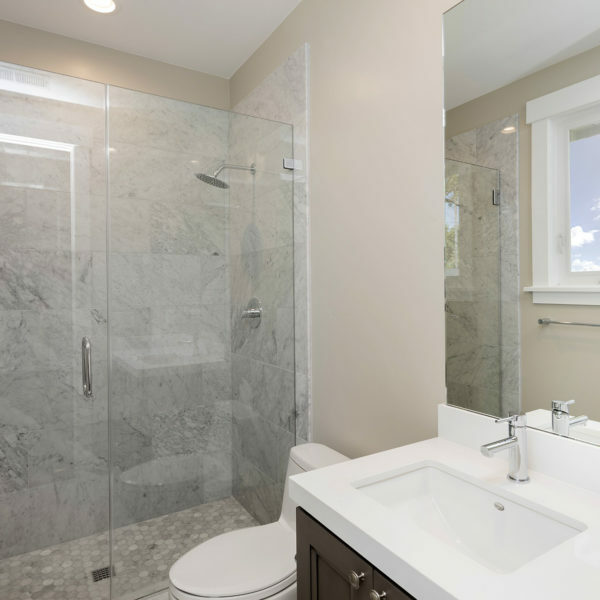 We work with clients to decide on colors, products, and design and provide helpful advice so that you are in a position to make an informed decision.